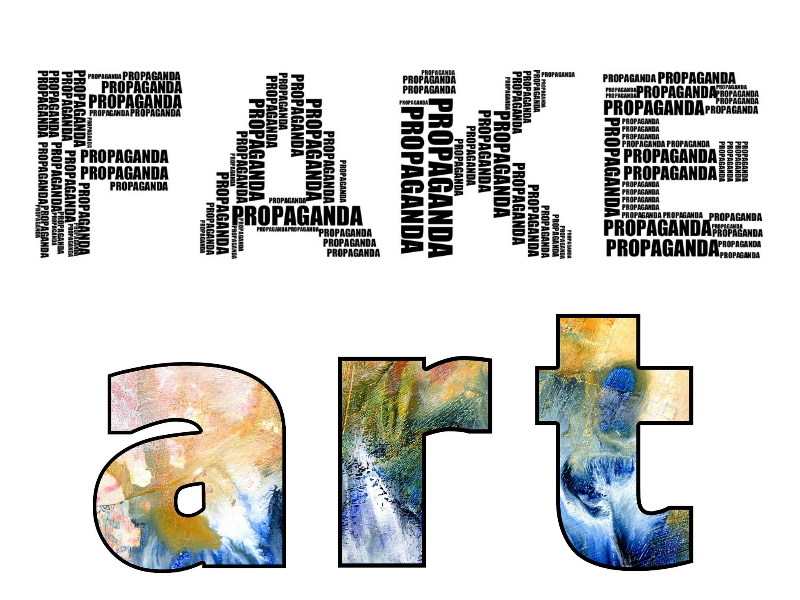 Fake Art – How to Spot One? The painting you are about to buy or already have may or may not be original. Here is a checklist to determine the originality of a painting. You have set your eyes on what you think is a masterpiece and are open to paying a price for it as being asked. Sounds good. But what if the painting isn't original? Most people tend to doubt something cheap, simply because its cheap, but don't bother investigating enough about expensive things. The thought usually is, expensive means original or valuable. Sorry to break your bubble, but this isn't entirely true. In a recent article on the CNBC, it was stated - Some fake paintings have been so convincing, they have made it all the way into auctions at Christie's and Sotheby's auction houses! If you are a connoisseur of art, you most certainly would want to invest in a painting that is produced by a famous artist. Right? Check on the work done by this artist in the past. You will notice his trademark style. Now check on the painting you are about to buy. Is it fit to be a part of the artist's series? Is there a surprise element? If yes, be cautious. It could just be an ordinary painting being passed off as one created by a well-known artist. Check the signature. Check the placement of the signature and its style. Now try and access the other works of the same artist. Is the signature placement consistent? Does the one you have look different? Is it placed at another position in the painting than his/her other works? If yes, just let go off your decision to buy the painting. Not worth your money and time! You will notice that majority of the artists usually sign in colours that match with the colours of the art. A mismatch should be a signal for you to doubt its authenticity. Similarly, a lot many artists date their work and at times mention the location as well. Check on the past work on the artist and study the pattern. Any deviation needs to be well looked into. A cheap replica will speak for itself. Take a closer look at the painting. You will notice the brush bristles stuck on to it. This is one of the most common ways to check on the authenticity of the painting. An original piece of art will not have any traces of brush bristles for you to see. When it comes to a painting, it most certainly is. The oldness of the frame, the canvas, the paint...all of them shall speak to you. If it is a new painting, you will be able to smell the freshness of the paint. An old painting has its own charm. Its withering speaks for its authenticity. The framing is done in lieu with the subject. You will not find an odd combination. Check for these subtle signs. Try going to a museum and check on the old paintings there. Meet with the staff there and request them to show you what are the prerequisites of an old painting. You should be able to pick up some valuable information from there to judge on the authenticity of the work you have with you. An original piece of art will have quite a few layerings that would be visible to you with naked eyes. A fake one just fails to show a depth. You should be able to notice the difference. Check on the paints. If it is an old painting, make sure you have an idea on the paints used. In the yesteryears not many options were available. If there is a lot of money involved then don't settle on options that help you judge the work yourself. Get an expert to do the needful. But make sure that the appraiser you get in touch with is certified to do so. A magnifying glass should come handy here. A printed piece of art has its own characteristics. You can hold the painting up to the light and look at it from the back. If it is a real painting, you should be able to see light coming through the back of the canvas. But if it is a printed copy, this isn't the case. Why do we say that in an original piece, you would be able to see the light passing through? That is because, artists use varying degrees of impasto (heaviness of paint in certain areas). In an authentic painting you would be able to notice the brushstrokes and these vary in size and texture. Perfection can only be achieved if it's a print. Imposters are a disappointment and yes, they are detrimental as well. Imagine spending a fortune on buying a painting that doesn't turn out to be original. Make sure you do take in some expert advice if the above doesn't convince you about the authenticity of the painting you are planning to invest in. A Certificate of Authenticity is a signed document proving the authenticity of the work and containing details about the artwork. All genuine artworks comes with a certificate. This document is mandatory to be given along with the sold original painting. Authenticity of artwork means that the origin of the work of art has been correctly identified. An artwork without a certificate could be fake and should not be purchased.